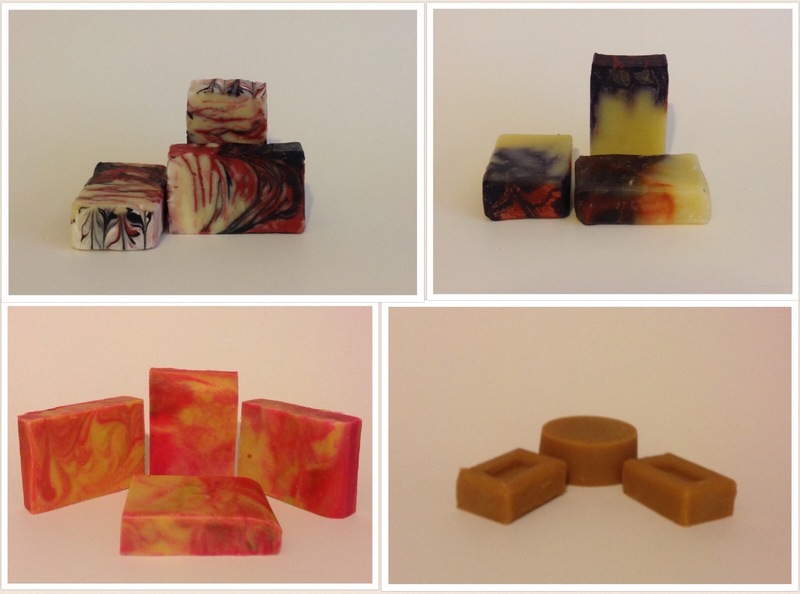 So far I have made 6 batches of homemade soap and wondering if I can post the 4 of it so people can see and in case ask me if they want to try it out. Leave your comment below and see if I can send some right at your door steps. 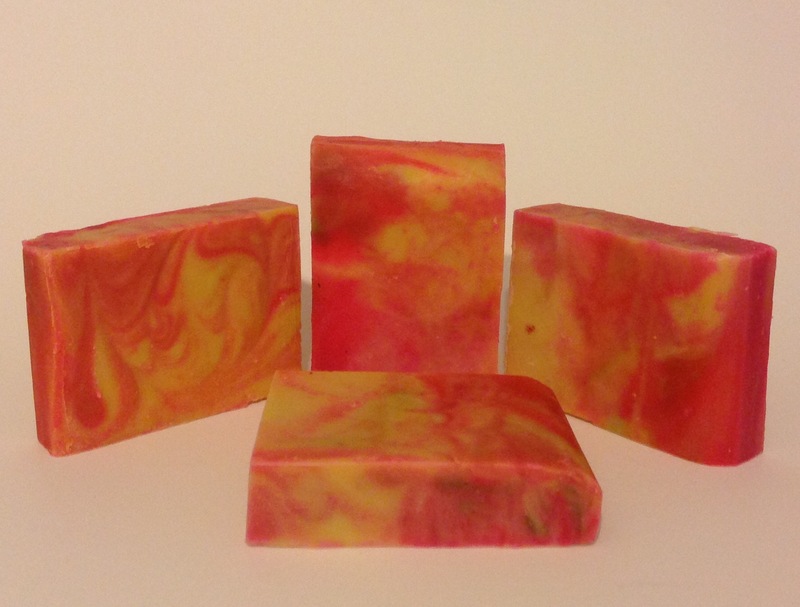 This orange peach soap is made from coconut oil, castor oil, olive oil and shea butter. I used aloe vera juice instead of water so it will moisturize and clear skin from impurities. 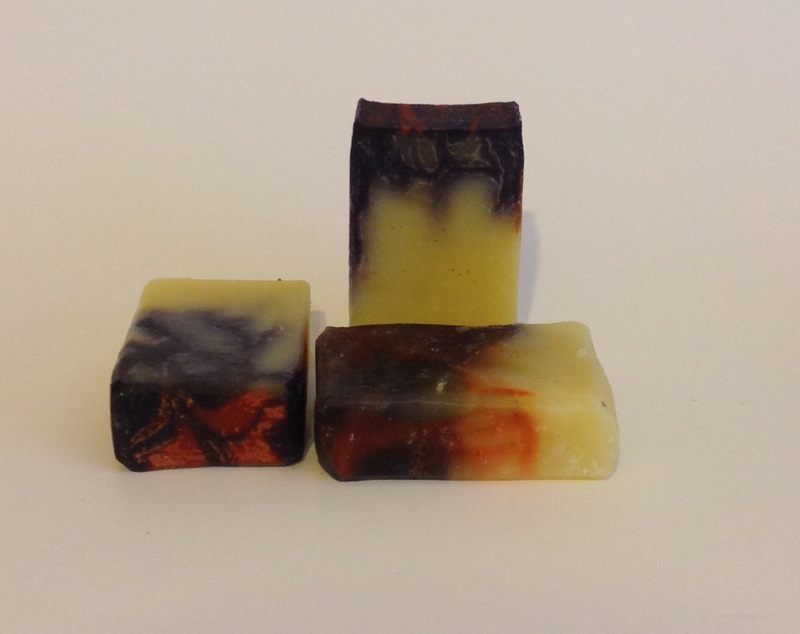 I used Orange and Ylang Ylang for fragarance giving it a fresh flower scent male and female would love. 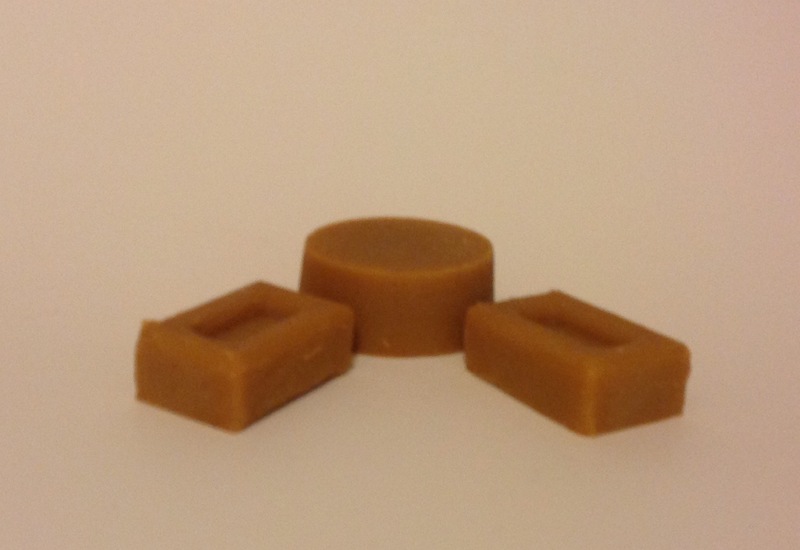 This soap is also made with coconut oil, castor oil, olive oil and shea butter and use aloe juice to keep the skin moistened and get rid of impurities like acne and scars. I used orange essential oil for fragrance. 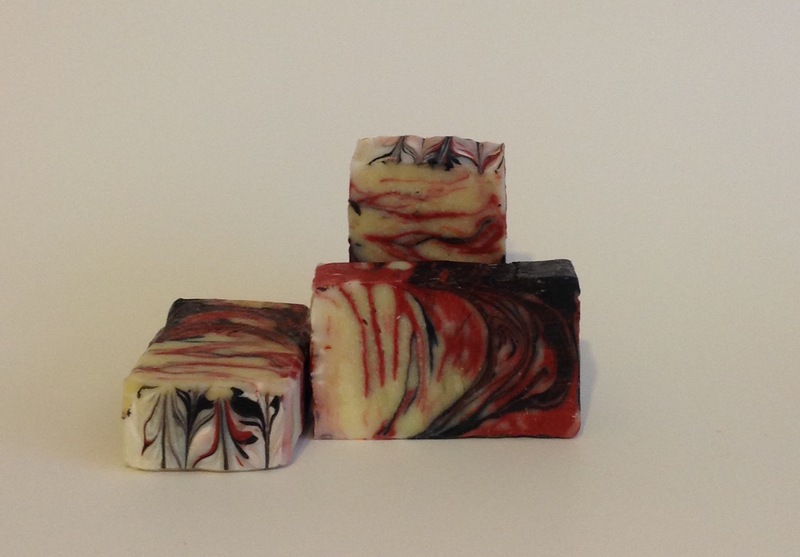 This was made from the soap making class and it is made out of Coconut oil, olive oil and castor oil. I used one of the fragrance from the class but forgot the name of the particular fragrance. This soap I made for my elderly parents, and of course for myself too. I used the usual oils (coconut,castor,olive and shea butter) I also mixed it with pure aloe vera to help clear skin from impurities and turmeric powder to lighten the skin and help heal skin from rashes and impurities. Fragrance I used was Ylang Ylang.